If you’re anything like me, you enjoy seeing your favorite team in action in a huge stadium, especially in memorable games, where they have the chance to win big. Or perhaps you’re more of a rock fan and like to see the world’s major artists strutting their stuff up there on stage. Either way, what makes these events even more enjoyable is recording moments through pictures and video and sharing them on your favorite social media platform. Events may also have videos and apps to download, or send the action straight to your mobile, helping to make the game or concert even more of a shareable experience. But it only works if you have a great high speed connection in the stadium. With such large crowds all wanting access at once for their own devices, many relinquish any hope of a functioning internet. 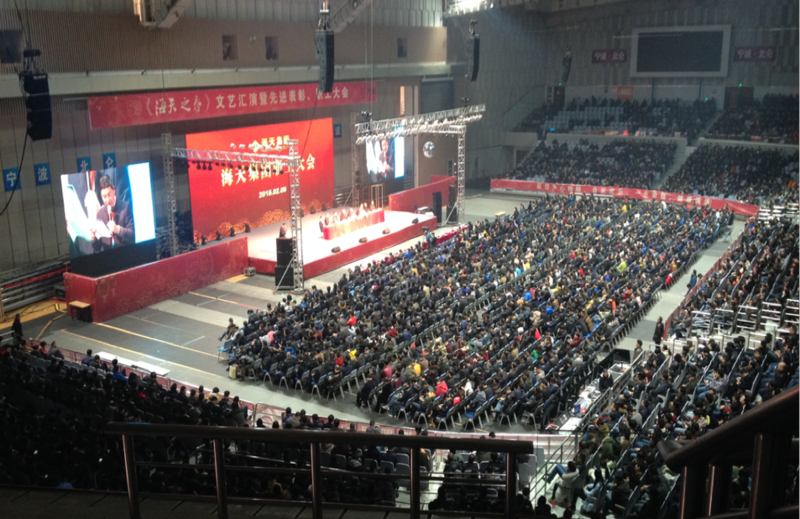 This was the challenge facing China Mobile's Ningbo Mobile recently, when it committed to deliver an exceptional experience at a four hour celebration event at Beilun stadium in Zhejiang province, China. With 6,000 spectators in an extremely compact space of 10,000 m2 and facing all the usual stadium characteristics, Ningbo was expecting high signaling traffic and sudden bursts, especially of uploads, of up to 40 times greater than usual. 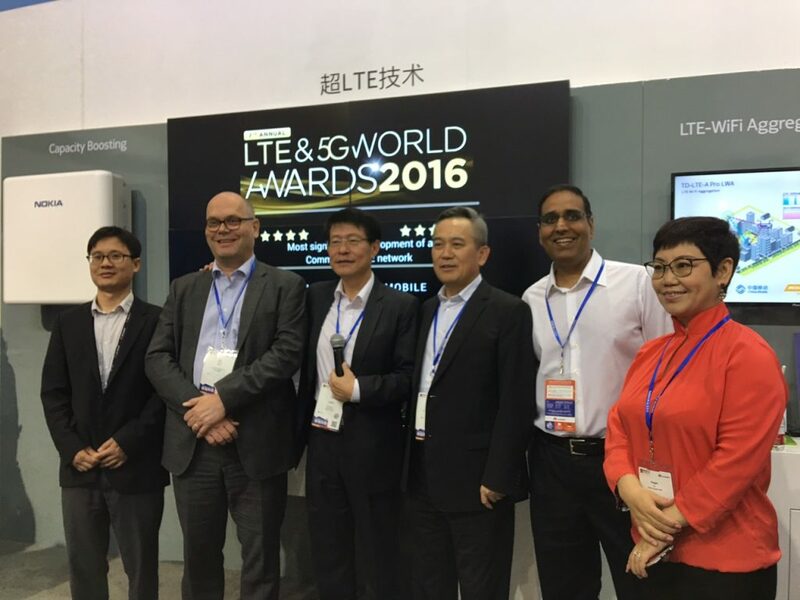 Working closely with Ningbo Mobile, Nokia designed a TD-LTE Centralized RAN using our award-winning Flexi Multiradio 10 Base Station. 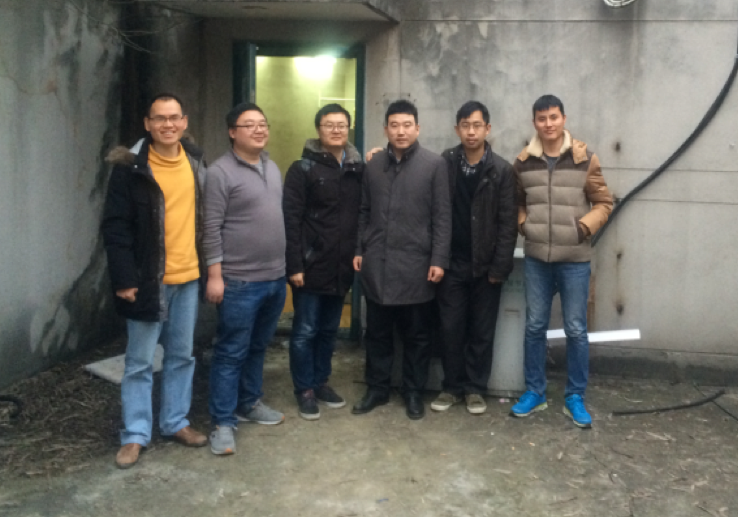 Days before the event, our team was at the Beilun Stadium laying out the network. This involved connecting multiple radios to the high capacity Flexi Multiradio System Module and installing the software. The basic design of the TD-LTE Centralized RAN was customized to fit the stadium requirements by distributing the solution over two RAN clusters that together remove interference and give high upload speeds, connecting hundreds of users simultanously. Nokia TD-LTE can connect up to 50% more users per cell compared to competing solutions. The solution delivered with an exceptional user experience with 62% improved upload experience and a 33% better battery life for end user devices. In addition to the exceptional upload, it also provided 25.8 GB of data in one hour – the busy hour! Nokia TD-LTE Centralized RAN can also be employed for other dense user applications such as railway stations, busy airports, concert halls, city centers and business districts and deliver significant savings in CAPEX and OPEX. With data congestion removed and high data throughput enabled, subscribers will consume more, boosting operator revenues. In the past year, Nokia Centralized RAN has improved the mobile broadband user experience in more than one million stadium seats across the world.